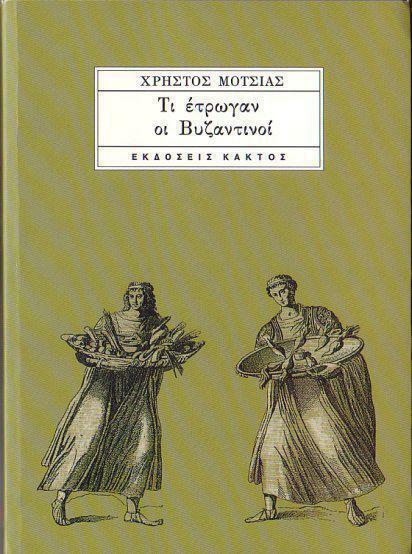 "A library, to modify the famous metaphor of Socrates, should be the delivery room for the birth of ideas—a place where history comes to life." 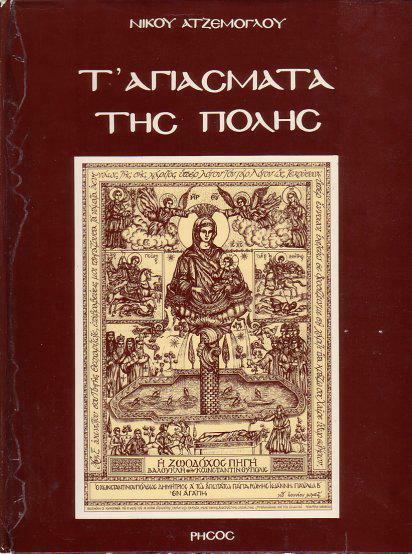 Here is a list of publications that I have come across through the years about Romiosyni and the Byzantine Empire. ***Please note that I am not in any way affiliated with the publishers or authors of these books. I am just and will be listing some books of interest. An account of the prevailing conditions in Istanbul and the strategy of the then Turkish government to oust the Romious away in 1964. 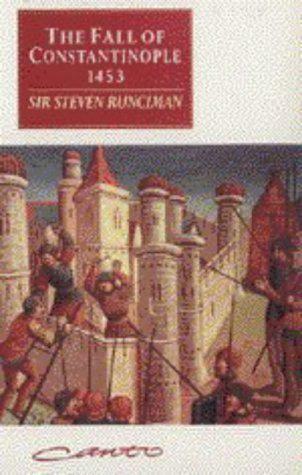 The last weeks of the City as described by, maybe, the most important Byzantinist of all times, Sir Steven Runciman. Something for the collector and the lover of numismatics. 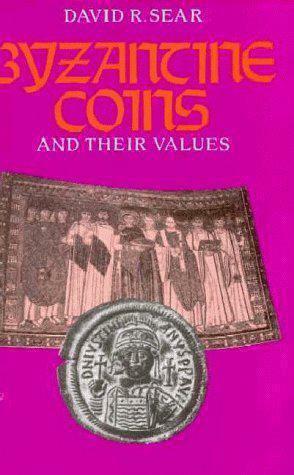 A lengthy catalogue of the Byzantine coins that have come to light. A guide for the Ayasmata in Istanbul. 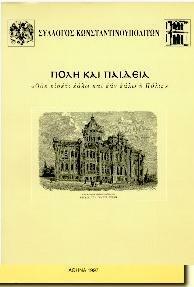 Very useful read and "manual" for the pilgrim. Very lenghty catalogue from the Byzantine Hours exhibition. 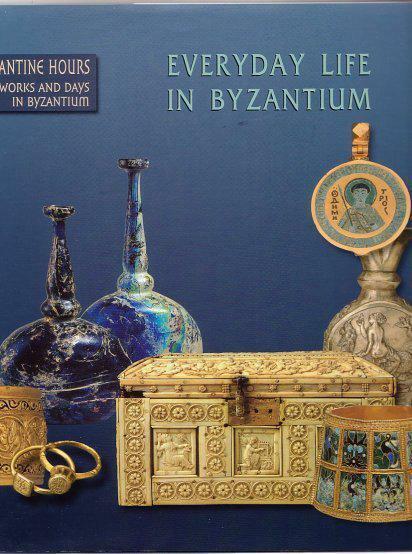 It lists plenty of objects from the everyday life of the Byzantines. 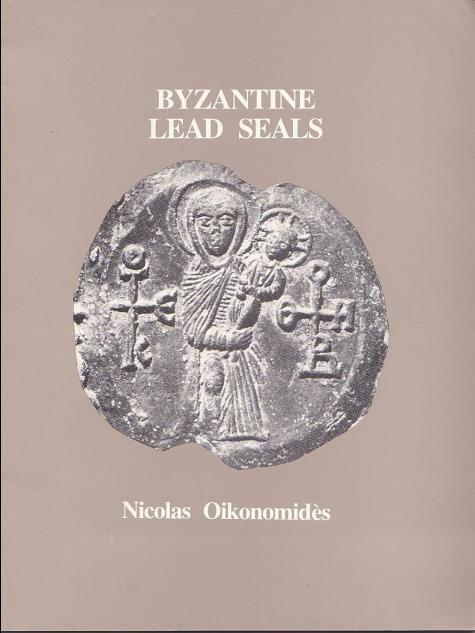 An introduction to a specialist subject, sigillography namely the use of seals to identify and understand the role of certain people during the life of the Empire. The education system of Romiosyni through the years.